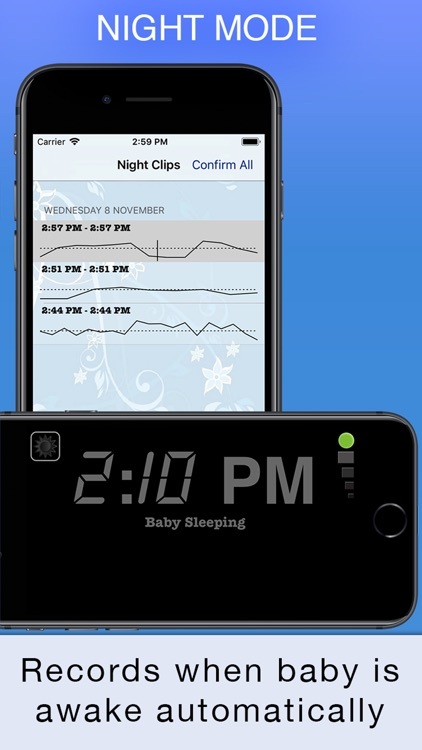 With both a Day Mode to capture daytime naps, and an automatic Night Mode to listen for and record baby's night awakenings. √ Develop a nap schedule compatible with natural sleep patterns. √ Understand when it's time to drop a daytime nap. 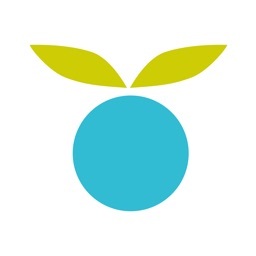 √ Analyse baby's night time to help achieve every parents dream of a full nights sleep. √ Listen to the sound clips recorded during the night to make sure it wasn't dad snoring. √ Easy to view graphs of Baby's sleep pattern over the last 30 days. 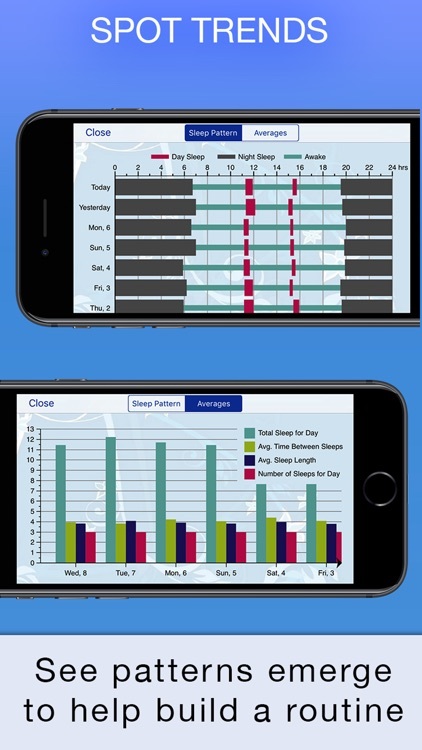 √ Analyse sleeping trends and averages broken down into day naps, and night time sleeps. √ No internet connection needed. + Simple one button start/stop during daytime naps. + Started the timer late? no problem, with a simple tap change the start date and time and the sleep timer updates accordingly. + Record notes detailing where baby went to sleep, and how long it took to settle them. + Timer continues to run in the background. 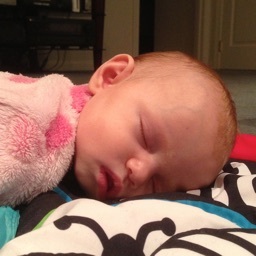 + Quick glance time since baby went to sleep and duration so far. 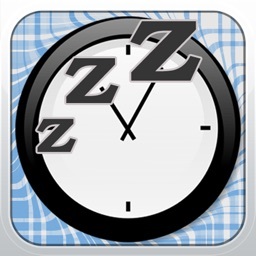 + Night Mode features a handy clock to quickly tell what time it is when you are woken up. 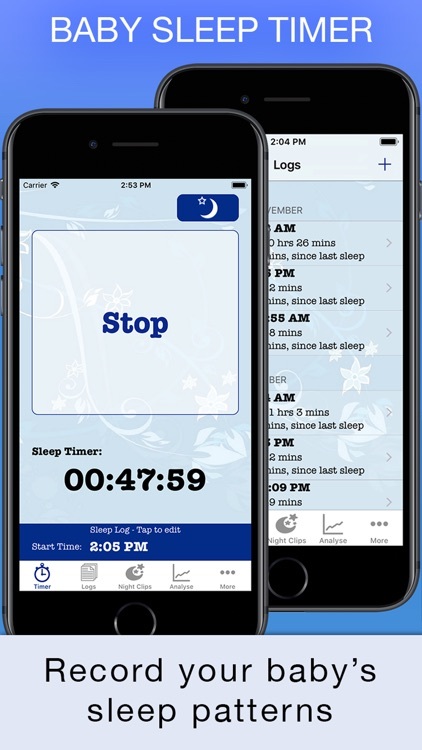 + Listen to sound clips of your baby recorded during the night. 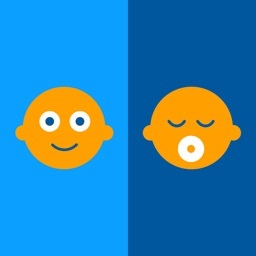 + Night Mode automatically logs the periods of sleep for you. 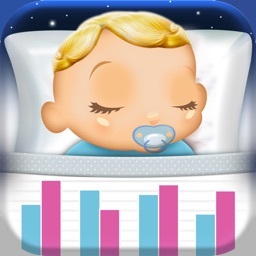 + Easy to view diary of your babies sleep times. + Simple to edit sleep logs. 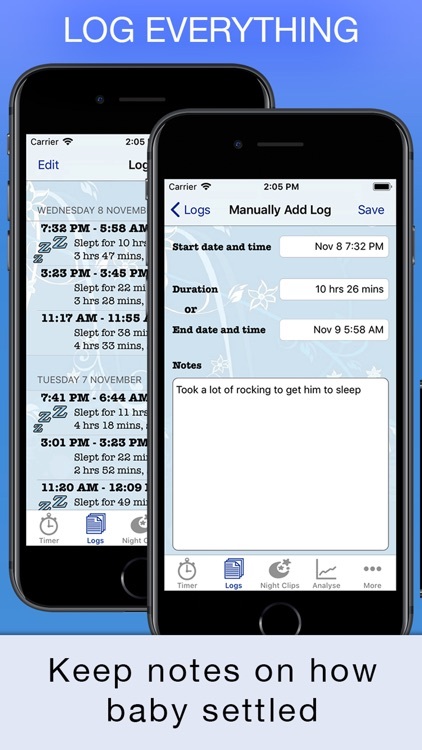 + Ability to manually add sleep logs in case you miss one. + View summary of todays sleep, such as total time slept so far, number of sleeps, average length of sleeps, average time between sleeps. + Email your logged data to your computer for further analysis. 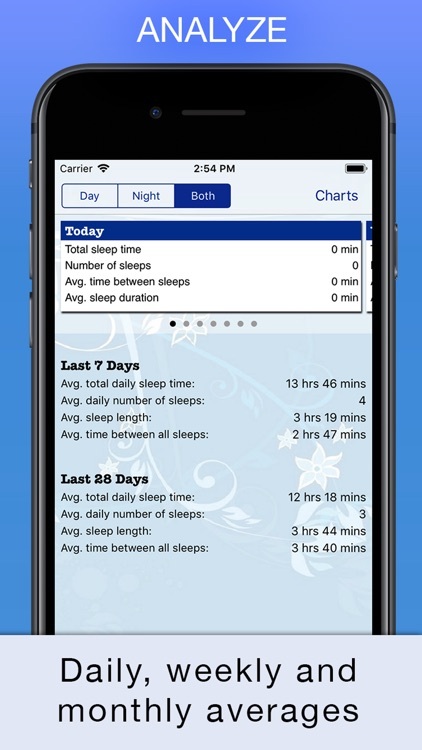 + Graphical view of sleep statistics over the last 30 days to better spot trends and patterns. + Automatic microphone configuration ensures the best results from the automatic Night Mode. + Fine tuning of microphone sensitivity should it pick up too few or too many noises at night. If you have any feedback please send it to [email protected] as we have no way to respond to comments left in reviews.